Looks like we won’t be riding Moto here this January like we did last year! Brrrrr! Should be some good pow though! Photo Caption: Looks like we won’t be riding Moto here this January like we did last year! Brrrrr! 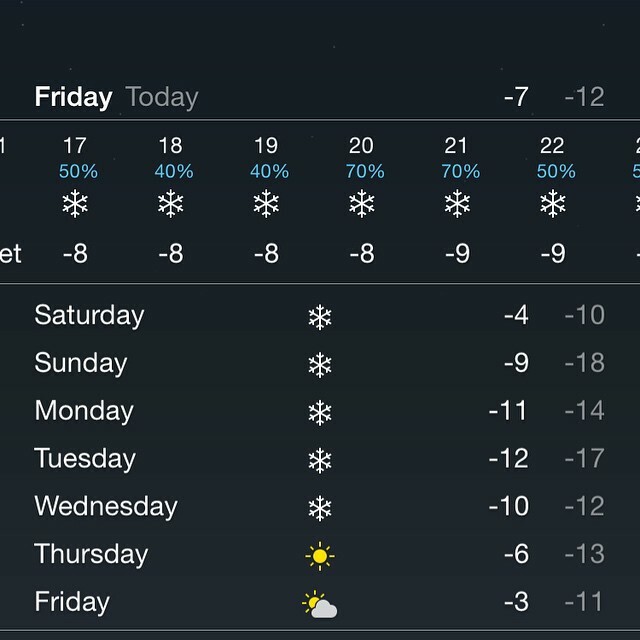 Should be some good pow though!